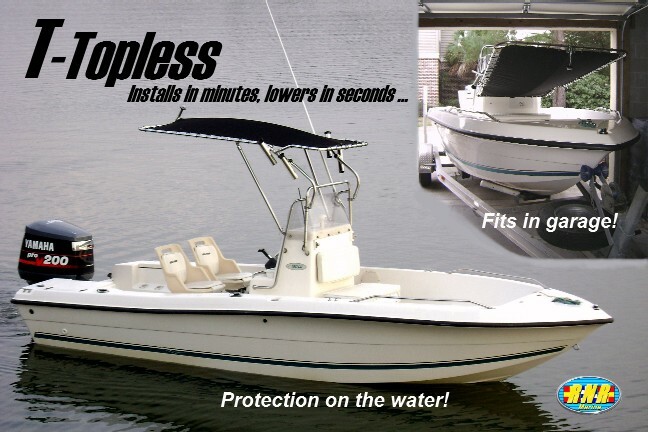 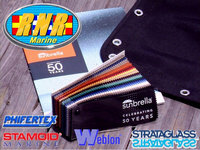 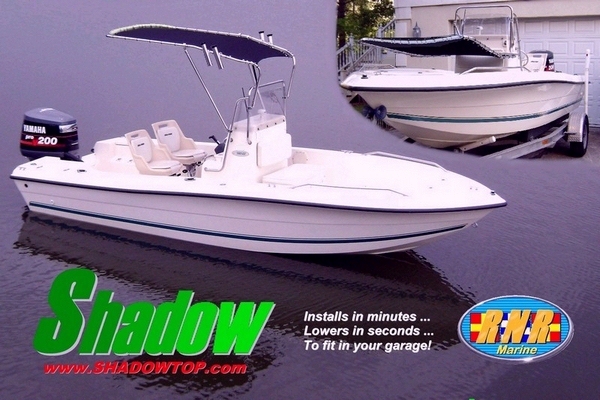 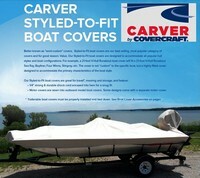 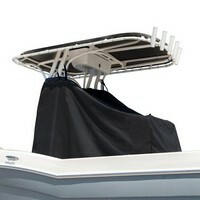 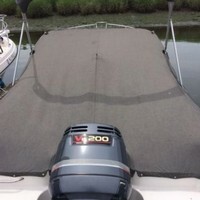 Wellcraft™ Factory Original-Equipment-Manufacturer (OEM) Canvas: Wellcraft, Sportsman 220 Ameritex, 2008, Bimini Top, port front shown here. 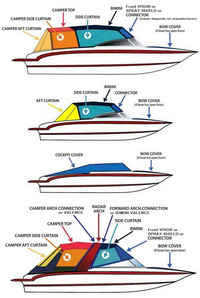 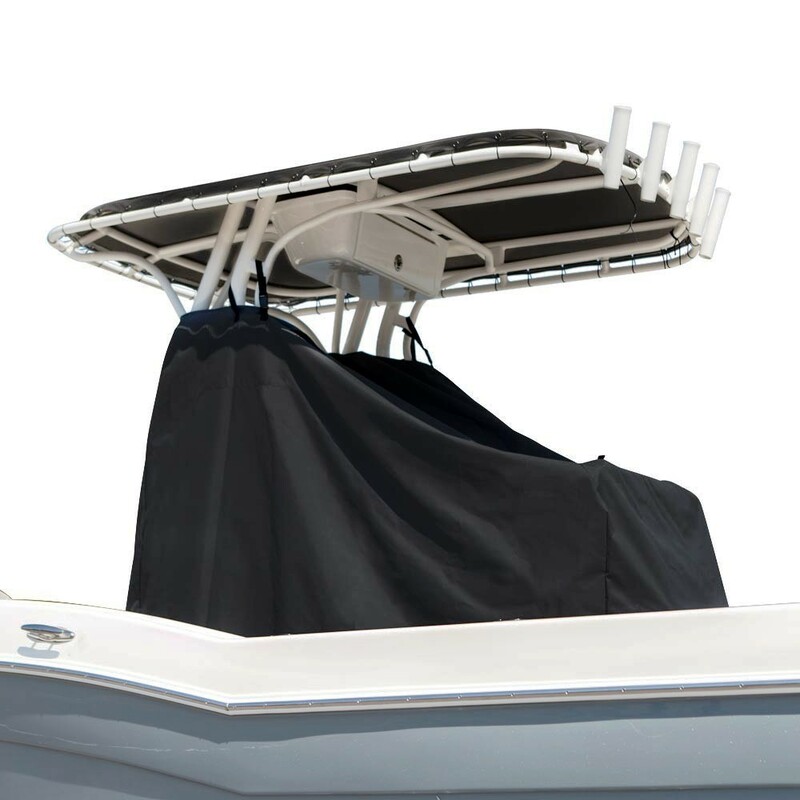 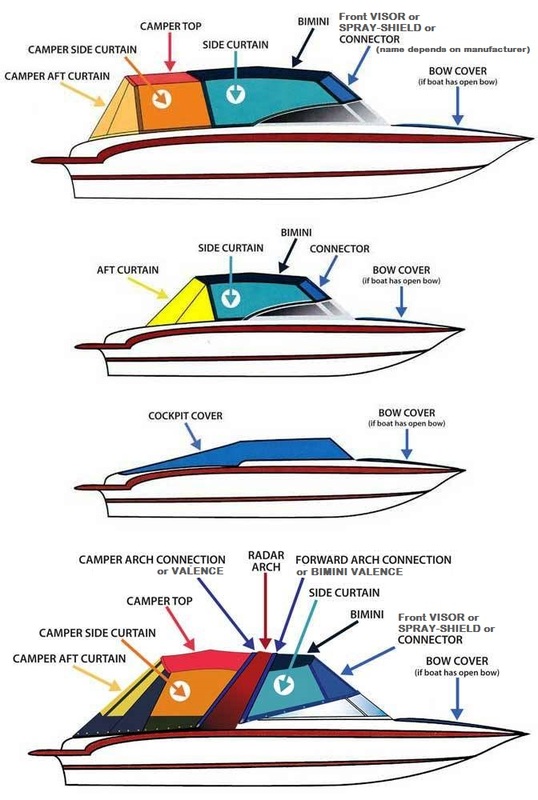 Wellcraft™ Factory Original-Equipment-Manufacturer (OEM) Canvas: Wellcraft, Coastal 340, 2013, Factory Hard Top, Connector, Front and Rear Side Curtains, Aft Drop Curtain, stbd rear shown here. 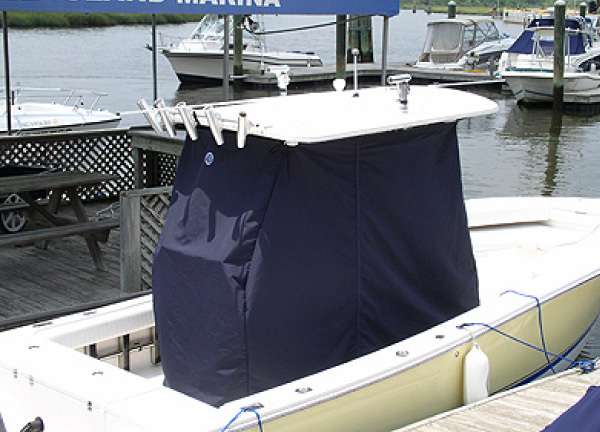 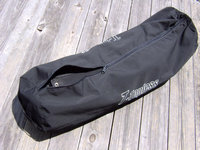 Wellcraft™ Factory Original-Equipment-Manufacturer (OEM) Canvas: Wellcraft, Sportsman 220 Ameritex, 2006, Bimini Top in Boot, Cockpit Cover, Sunbrella Charcoal Tweed, rear shown here.